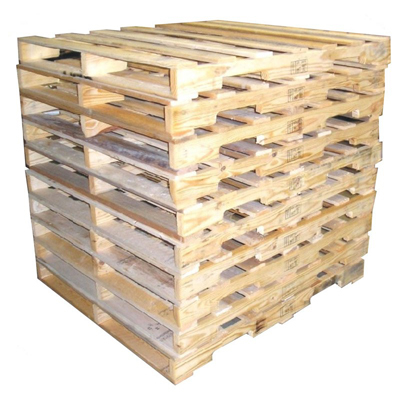 Kinjal Industries is regarded as one of the illustrious Wholesale Wooden Boxes Suppliers from Gujarat. 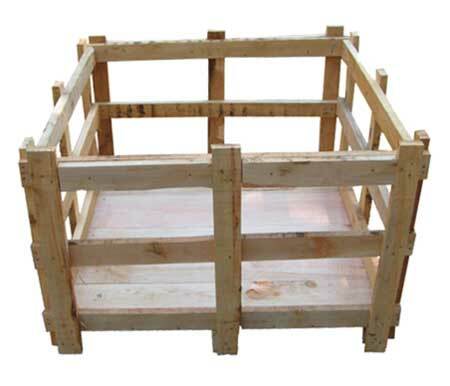 The company exhibit a huge gamut of Wooden Storage Boxes that are manufactured from premium quality wood assuring our customers of our reliability. 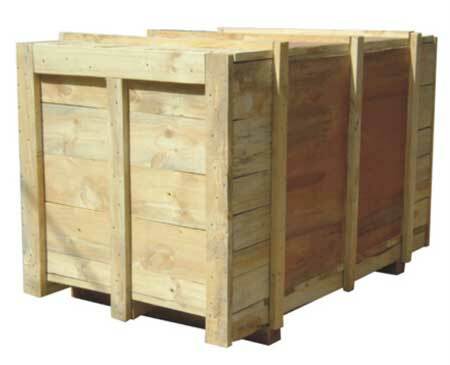 These Wooden Packaging Boxes are used for storing various products and their safe delivery. 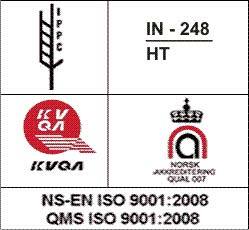 They are considered ideal for easy transportation of products. 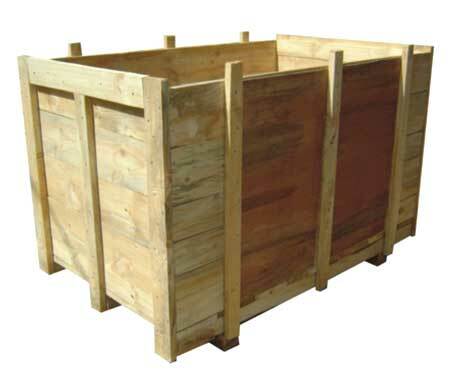 Apart from this, these Wooden Boxes can be availed in different sizes suiting to the needs of customers. We also provide customized services to loyal patrons as per their requirements. 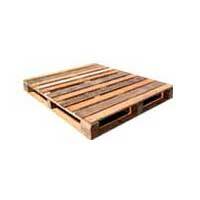 These Wholesale Wooden Boxes can be obtained at affordable prices. I am interested in Wooden Boxes. Please contact me back on email/phone.